SORRY SOLD. 12 MONTH MOT PASSED WITH NO ADVISORIES. 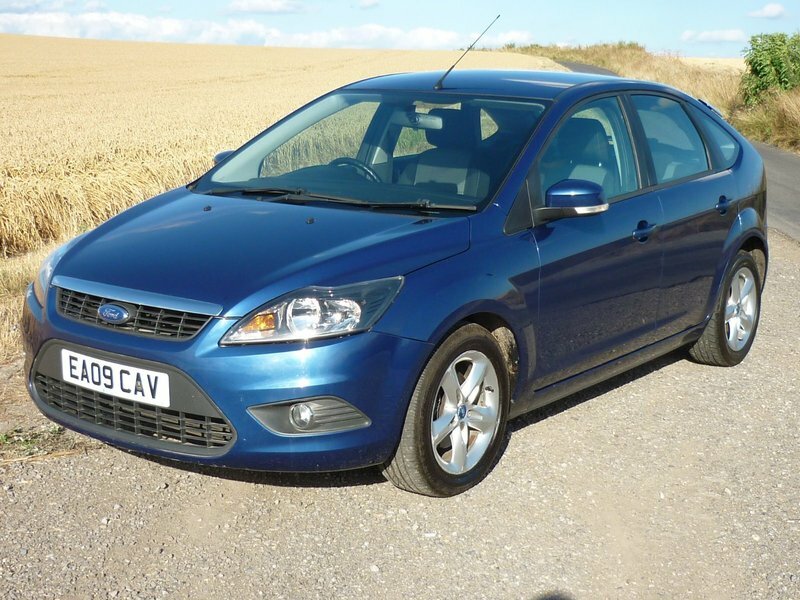 Smart looking Ford Focus Zetec finished in metallic blue, well looked after car with a full service history. Any inspection welcome, free 12 month AA breakdown cover with this car.